It is that time of year again, time to start thinking about purchasing supplies for school! 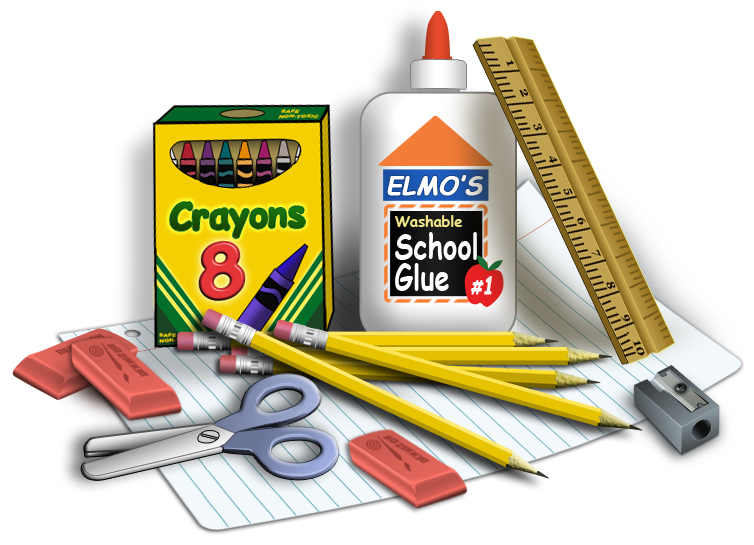 There are lots of great deals out there already and we wanted to make sure you were prepared! 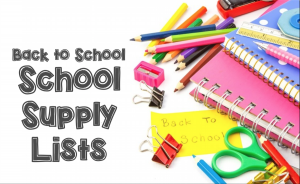 Here is a link to our school supply lists for all grades! Have a great time shopping! We can’t wait to see you on August 28th!